Established in 1995, the Canadian Association of Wound Care (CAWC) is a non-profit organization dedicated to advancing skin health and wound management in Canada. 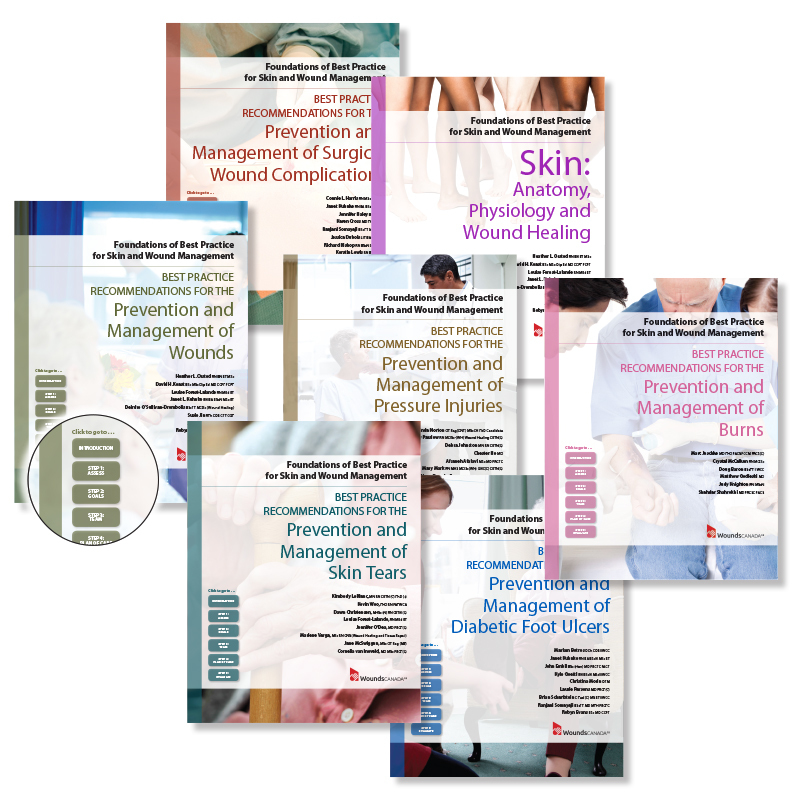 Under the banner of Wounds Canada, the organization is a leader in moving the latest evidence into the public domain to support best practices in skin- and wound-related care to improve the lives of all Canadians. Bringing awareness to Canadians of issues related to skin health and wound management to improve patient self-management activities and prevent costly and devastating wound-related complications; making recommendations to governments that will result in better patient outcomes and cost savings. Creating educational materials and programs for all stakeholders. 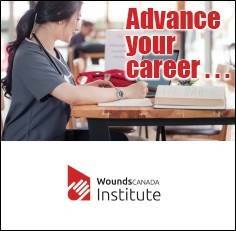 Working with other organizations to advance skin health and effective wound care in Canada.